What an entirely wonderful comment! Thank you. 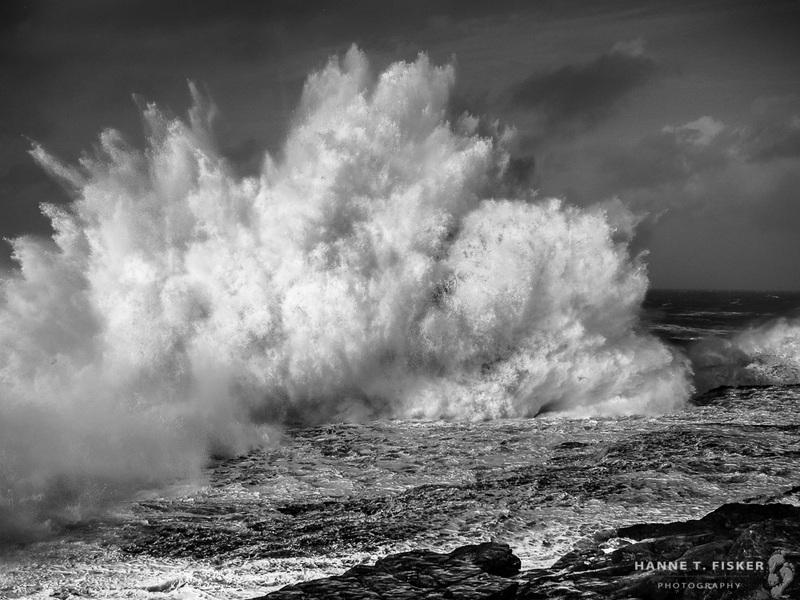 I can just feel the vibrations in the air, after a wave like this smashes into the rocks…. Amazing! I do deeply appreciate that you can feel it, that it is more than something simply to look at. Photography to me is a feeling. Thank you again, Annette. Love the wild part of the sea – beautiful shot.